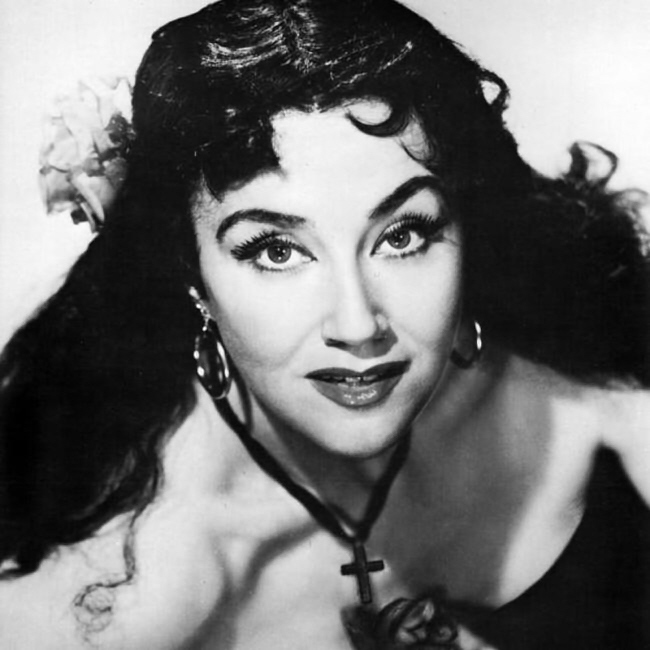 American mezzo-soprano, voice teacher and opera director who sang for 22 years at the Metropolitan Opera, in addition to performing elsewhere in the US and also in Europe and the USSR. 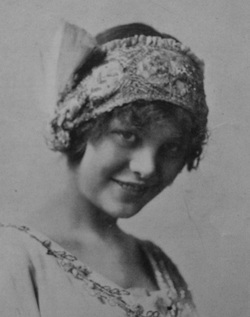 One of her signature roles was Amneris in Verdi's Aida, a part she portrayed in the “O Terra Addio” scene with Lanza and Dorothy Kirsten in the film The Great Caruso. Thebom also appears in several other scenes in the film with Lanza, including a snippet from “Bella Figlia dell'Amore” from Verdi's Rigoletto and the complete Sextet from Donizetti's Lucia di Lammermoor (together with Kirsten, baritone Giuseppe Valdengo, bass Nicola Moscona, and tenor Gilbert Russell). Thebom's opinion of Lanza's vocal talent can be read here. and on Malotte's “The Lord's Prayer,” which was featured in Because You're Mine (1952). 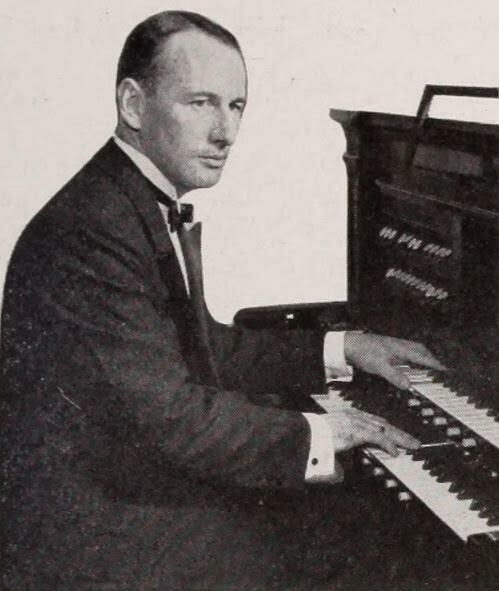 Tourtelotte also accompanied Lanza on his celebrated 1952 recording of “I'll Walk with God” for the film The Student Prince; however, the organist's (sole) accompaniment was subsequently overlaid with the MGM Studio Orchestra on the released version, as heard in the film and on record. Italian baritone who enjoyed an international career, performing at the Metropolitan Opera (for seven seasons), the Rome Opera, La Scala and the Paris Opera. 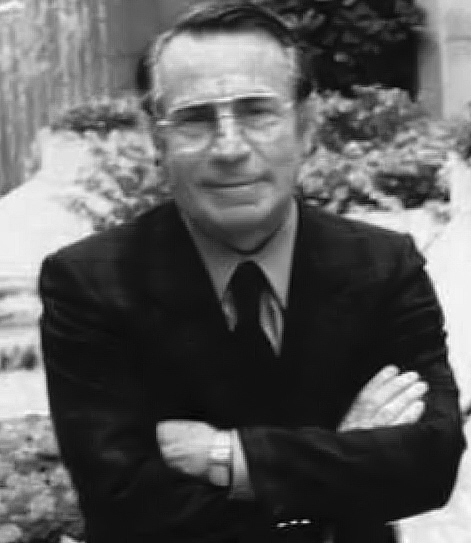 Artistic Director of the Rome Opera from 1958 to 1962, and son of noted conductor Edoardo Vitale (who worked at the same theatre from 1895 to 1934). Vitale was present at the Rome Opera House in September 1958, when Lanza recorded the operatic selections for his final film, For the First Time. Deeply impressed by what he later described as “a tenor of great quality,” Vitale invited Lanza to appear at the Rome Opera in any opera of his choosing. A one-off performance of Leoncavallo's Pagliacci with Lanza in the principal role of Canio was tentatively scheduled for the 1960-61 season. American baritone who appeared in more than 650 performances at Covent Garden opposite some of the leading singers of his time, including soprano Maria Callas (in a production of Verdi's Aida in 1953). Highly regarded American baritone who sang with some of the leading opera singers of his time at the Metropolitan Opera, the New York City Opera and, later, the San Francisco Opera House, where he performed for many seasons. Weede was also popular on Broadway in several works, most notably in Frank Loesser's The Most Happy Fella. 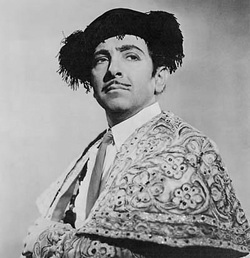 Assigned by Columbia Artists Management in 1942 to act as a mentor to Lanza, Weede became a friend to the tenor, introducing him to important personalities in the music world and working on him with his vocal technique. Lanza's voice studies were interrupted by army service in 1943, but on his discharge in 1945 he resumed his studies with Weede, who in turn introduced him to repertoire coaches. 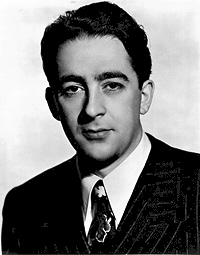 It was also on Weede's instigation that Lanza was chosen as a temporary replacement for tenor Jan Peerce on the CBS “Great Moments in Music” radio program. 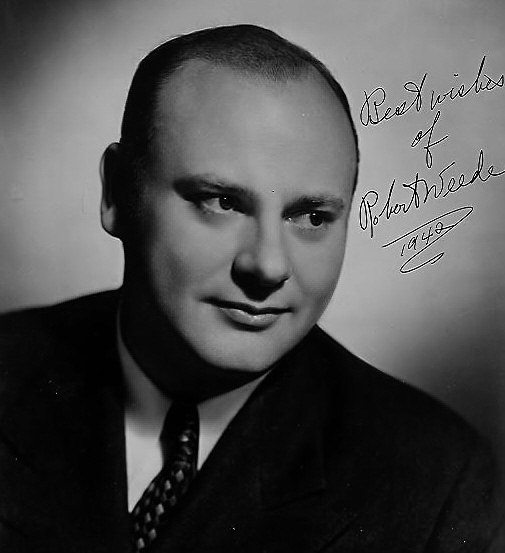 Weede performed alongside Lanza on three occasions on the live show, most notably in the duet “Golden Days” from Romberg's operetta The Student Prince. These performances have survived, together with a private (and primitively captured) 1942 recording of Weede, Lanza and soprano Lois MacMahon singing “Marcello Finalmente” from Puccini's La Bohème. Virtuoso American pianist, internationally renowned for his recitals and master classes. 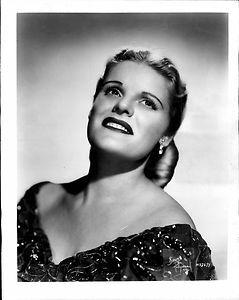 Wild was at one time Lanza's close neighbor when the two men were living in New York in the mid-1940s, and accompanied him in recital on at least one occasion around that time. A former professional soprano, two of whose acoustic recordings can be heard here, the Philadelphia-based Ms. Williams taught Lanza repertoire for eighteen months between 1940 and 1942, teaching the budding tenor two operatic roles and twenty songs, and accompanying him on piano in at least one concert. She was also the first of many people to exploit the gullible side of Lanza's nature, persuading him to sign a contract (as he departed excitedly for his studies in Tanglewood in July 1942) that guaranteed her 10% of his future singing income in excess of $7500 per year. She later sued Lanza for breach of contract, but received only a paltry $10,000. Hungarian-born conductor, arranger and symphonic composer who worked on many popular U.S. radio shows, including Hedda Hopper's Hollywood on NBC in the early 1950s. 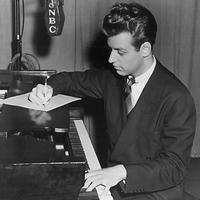 In November 1950, Worth conducted Lanza's renditions of "Vesti la Giubba" and "Be My Love," which were pre-taped for broadcast on Hopper's Show on the 19th of that month. The latter number featured a new arrangement of the song by Worth. American soprano who came to prominence singing the role of Ellen Orford in the American premiere of Britten's Peter Grimes at the Tanglewood Music Festival in 1946. Yeend subsequently enjoyed an international career that included a ten-year stint at the New York City Opera, and performances at the Metropolitan Opera and Covent Garden. Yeend and Lanza first met in December 1945, when they performed together on a live radio broadcast of excerpts from Lehmann's In a Persian Garden. The following year, they began singing concerts together, and their repeated success with audiences and critics ultimately led to the formation of the Bel Canto Trio in 1947. On August 28, 1947, Yeend and Lanza sang a rapturously received concert at the Hollywood Bowl with Eugene Ormandy conducting, and it was here that the tenor came to the attention of MGM mogul Louis B. Mayer, who promptly signed the young singer to a seven-year film contract. The complete Yeend-Lanza-Ormandy concert is available on CD, and the highlights can be heard on the disc accompanying Armando Cesari's Mario Lanza: An American Tragedy. Italian vocal coach, pianist and much-recorded composer of songs. Coached Lanza on the operatic and Italian material that he recorded in Rome in 1958-59. This list only identifies known singers or choirs who worked directly with Mario Lanza, and the year(s) of their vocal collaborations. Please note that it does not include singers whose voices were post-dubbed on to Lanza's recordings either before or after his death (e.g. Elizabeth Doubleday, Jean Fenn, Judith Raskin, Norma Giusti), nor does it include individual chorus members (e.g. Marilyn Horne, Bill Lee, Marni Nixon) who sang with him in a non-soloist capacity.